I'm not sure if you guys are familiar with RPi... www.raceprecision.com if you aren't yet.. you will be soon. I learned about RPi when I had my m5, I met the brains of the operation, Eloy. 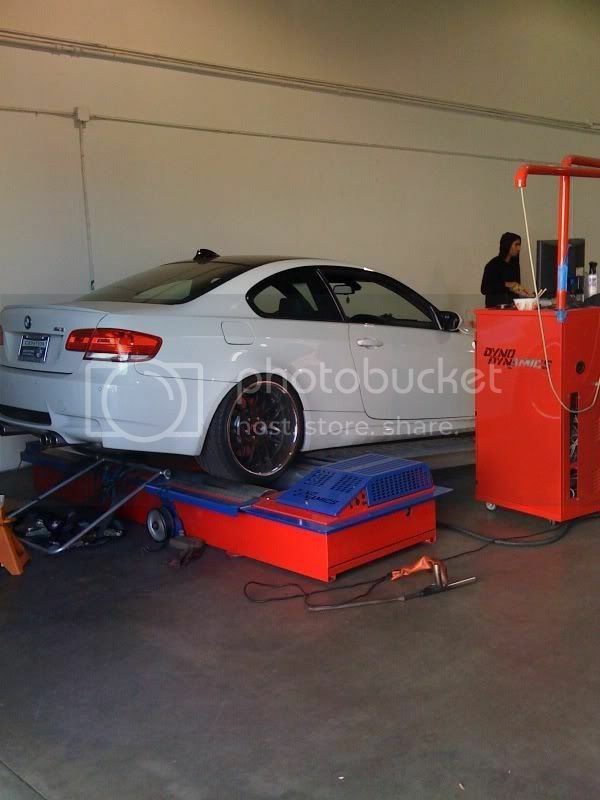 He makes affordable products for your car and they are ALL dyno proven for power/horsepower. closed hood, dyno dynamics machine. the real deal. 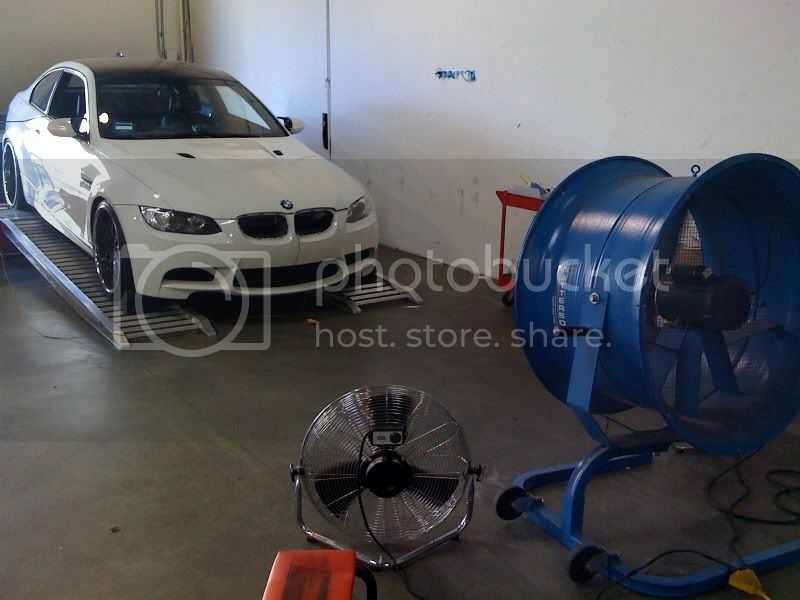 He told me to come in and make some scoops for the e90/e92 m3. The 335 scoops work fine on the car but I wanted some more power out of it. So I hung out with Eloy on Saturday and he made one but hes going to work on it some more to get more power out of it.. The 14whp gain was done on my completely bone stock E92. The ram air kit is in the works. Expect a retail price is $129. This is nothing, Eloy is going to come up with more ideas for the e90/e92 M3. If you guys do not believe it, we will turn you into a believer. Here are some pictures, I'll have more dyno sheets and a update next week. Let me know what you think, questions/comments concerns. any pics of the scoops? no pictures of the scoops until we finish testing. I already have RPI scoops on my E92M3... Does this mean mine were designed for the 335? Possibly the most street-modified 997 in America. This looks nice, when can we order? All times are GMT. The time now is 06:43:45 PM.